The presidency has reacted to the issues surrounding the appointment of Mr Ahmed Rufai Abubakar as the new Director-General of the National Intelligence Agency (NIA). In a statement issued on Sunday by the Special Adviser to the President on Media and Publicity, Mr Femi Adesina, the presidency said Mr Abubakar is qualified to hold the position. On the issue of his nationality, the statement said the new NIA boss is a Nigerian and not a Chadian as being alleged. “The new DG did his primary school in Ndjamena (then Fort-Lamy), but returned to Nigeria for his secondary and University education. He never at any time held Chadian nationality,” Mr Adesina said today. 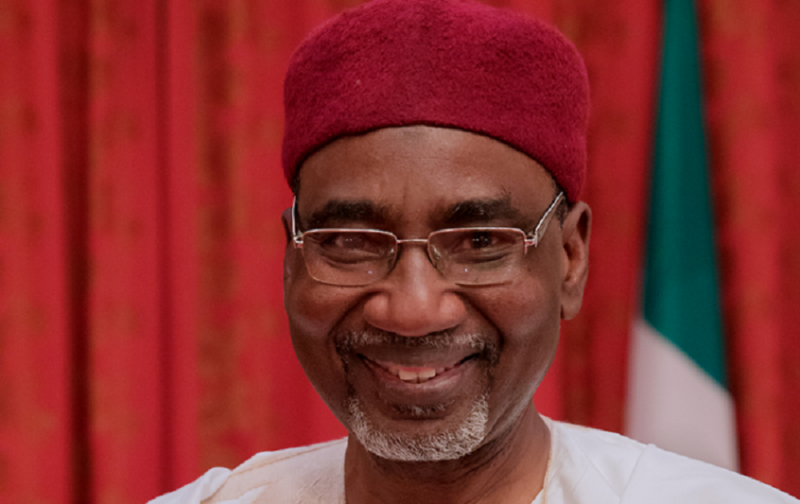 Commenting on the allegation that the DG failed promotion exam twice, the statement said, “The new NIA DG retired from Foreign Service as Deputy Director (not Assistant Director) and three times during his career, had won Merit Award for competence and meritorious service.